Came across this recently and wanted to share – Archetype, a short film by Aaron Sims. 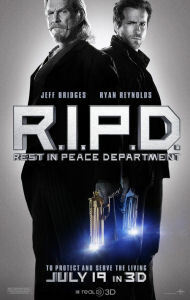 Starring Robert Joy (Land of the Dead, CSI:NY) and David Anders (Heroes, 24). This short film has some stunning visual FX. You Think *You* Have Monster Problems?